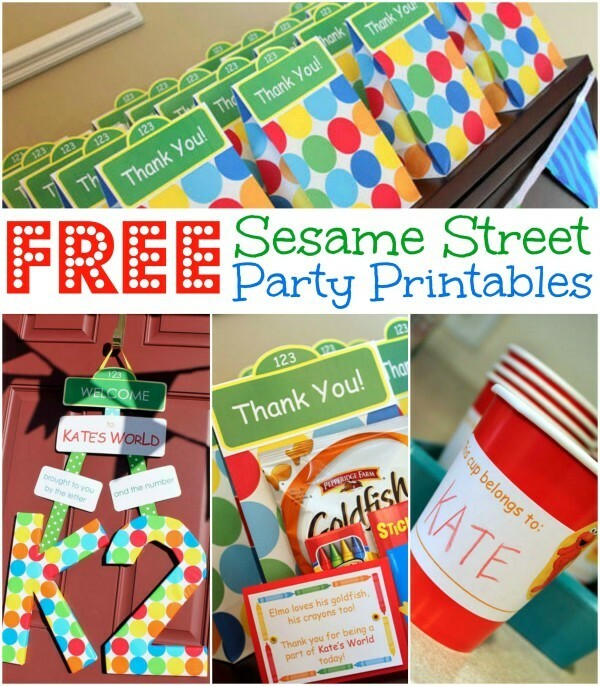 I’m almost tempted to call this post freentables, because yes, you guessed it, it’s all about FREE Sesame Street Party Printables! I had a little bit of extra time on my hands today, so I decided to search the Internet for some cool prints that you can use for your next DIY party. It’s Friday anyway, so I did the searching for you, just in time for our #hmpfridayfinds. 1. Oh how I love free stuff over the internet! If you really must click on just one link, click here! 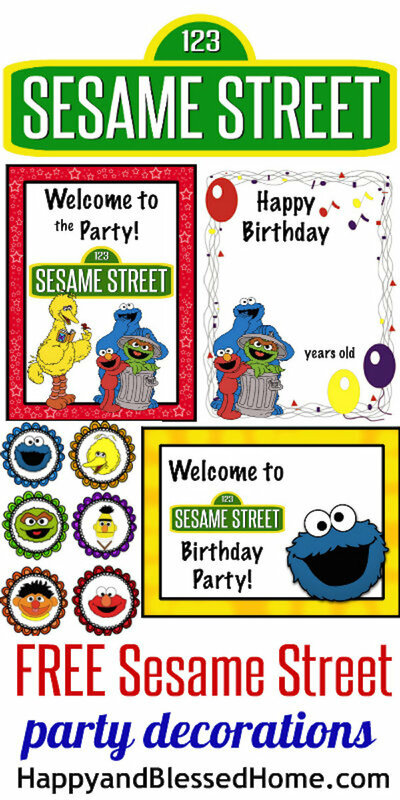 Loads of Sesame Street party printables, from party hats, to banners, to cupcake toppers and cupcake wrappers! 2. This site has some custom prints of all things Sesame Street. 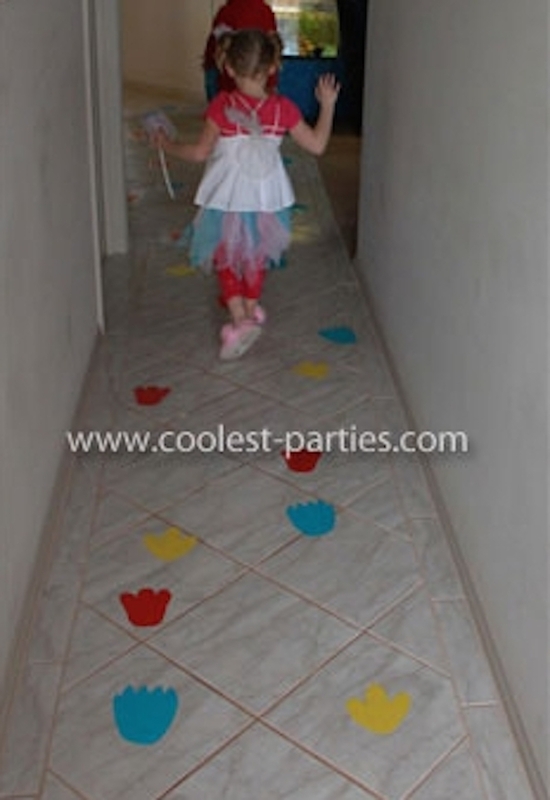 You can also check out some decorating ideas from her homemade party! 3. In case you still plan on handing out actual invites you can check this one here. Great to give to your kid’s classmates! 4. Labelling water bottles is an easy DIY party trick most moms use! 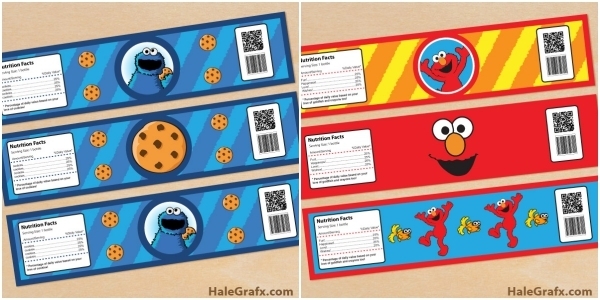 Click here for an Elmo label and here for a Cookie Monster water bottle label. 5. Check out these perfect “Thank You” loot bag toppers (plus a few more Sesame Street Party tips) here! 6. Throwing a Cookie Monster party? 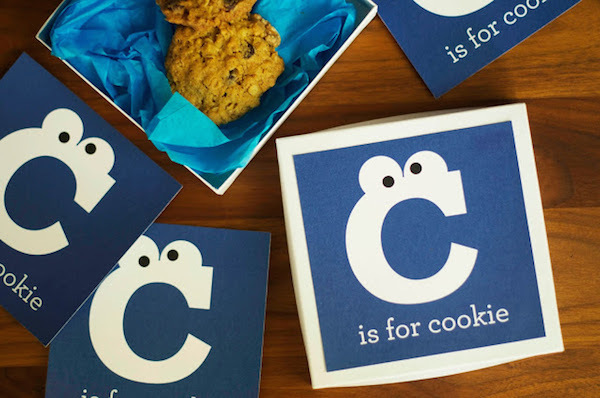 Print this cute label for your cookie take-away box! 7. Or were you looking for something a little more crafty for your loot bags? Get those scissors and glues ready! See the tutorial here and download the printables here. 8. Need to get those little hands busy while waiting for the party to start? 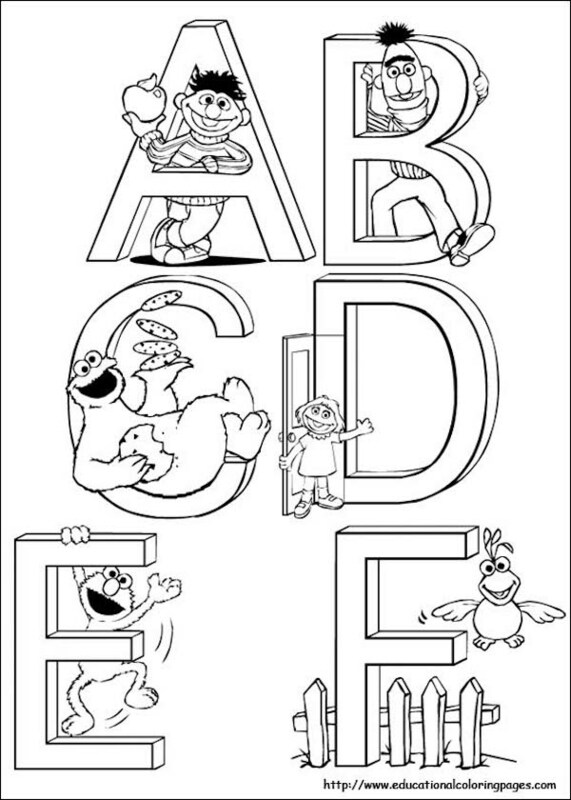 Download these educational Sesame Street colouring sheets here. 9. Make the kids have fun with these giant Elmo, Cookie Monster and Big Bird footprints! Your little guests will surely enjoy following these steps. 10. Finally, we must have a print out of that iconic street sign! Customize it however way you want. You can download the blank template here. There you have it! Your Sesame Street Party Printables for your DIY party was brought to you by the letters H M P! Have fun party planning! Did you recently throw a DIY party? 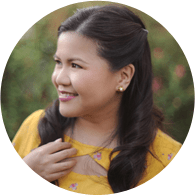 Click here to see how you can be featured in the Homemade Parties blog! These are all cute. My baby loves Elmo. Hahaha benta yung freentables! My son loves Elmo and Cookie Monster, so if he ever wants to have a Sesame Street-themed party, I know where to go! I love Sesame Street as a child. I love Cookie Monster and the Count. The show has thought me my basic math and english. Is it still on TV? Except for Elmo I don’t get to see the other characters anymore. 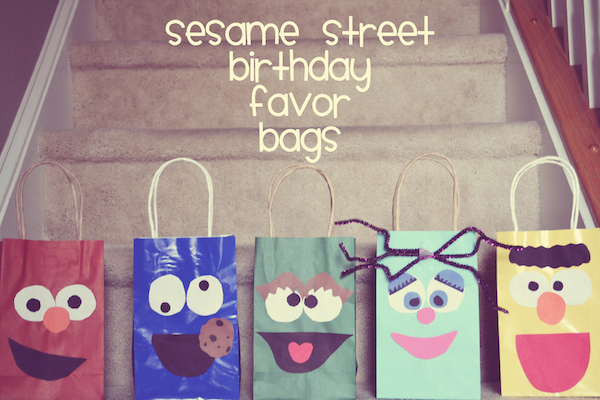 Winner ang sesame street birthday favor bags, it takes a lot of effort though. Nice! I wonder if they have other themes that are as nice. Cool finds! Though we’re not a fan of sesame street (my kids haven’t watched this show), I find them really cute! Very colorful and creative 🙂 Missing doing DIY parties. 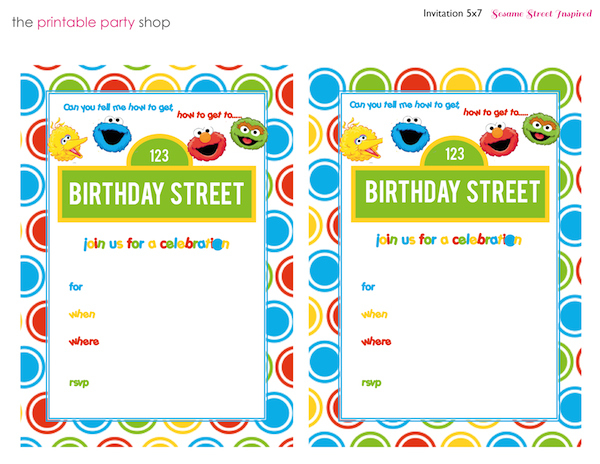 all these cute printables is making me throw a Sesame Street-themed party! I do love the internet for all these free printables. they allow not-so-crafty mums to be creative, too, and at no extra cost!